Godzilla is about to come face-to-face with a couple of veteran monster hunters in his upcoming sequel. 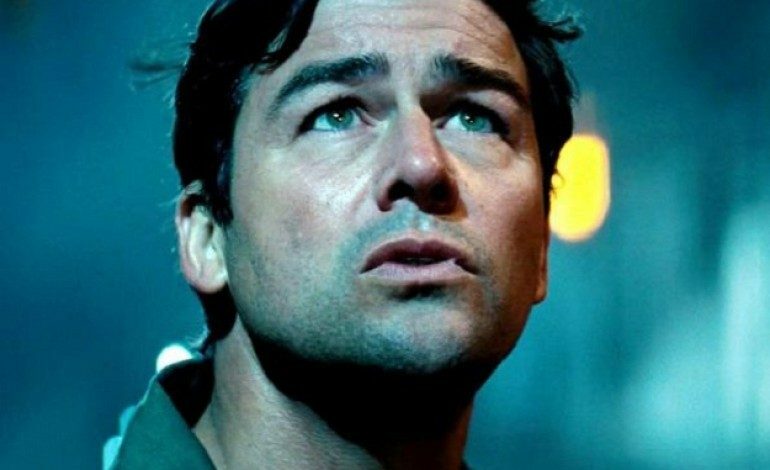 Variety reports that Kyle Chandler (Netflix’s Bloodline) has joined the cast of Warner Brothers’ upcoming tent pole sequel, Godzilla: King of the Monsters. Chandler is set to play the father of fellow Netflix star Millie Bobby Brown (Stranger Things) in the sequel to Gareth Edwards’ 2014 Godzilla. Chandler and Brown are no “strangers” to creature features as Brown fought off “Demogorgons” in the 2016 first season of Netflix’s Stranger Things and Chandler also played father to Joel Courtney in J.J. Abrams’ Spielbergian monster throwback, Super 8. Godzilla: King of the Monsters is directed by Michael Dougherty (Krampus) and is set to be unleashed March 22, 2019. Both Edwards’ and Dougherty’s American entries of the Godzilla series are part of Warner Brothers’ hopeful giant monster cinematic universe. Kong: Skull Island, due March 10th and directed by Jordan Vogt-Roberts, is also part of this canon and will culminate with the Godzilla films into the hugely anticipated monster throw-down, Godzilla vs. Kong, slated for release on May 29th, 2020. Given how massive Godzilla was in Edwards’ film, this new Kong will have to put up quite the fight.